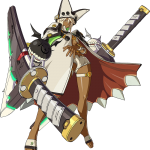 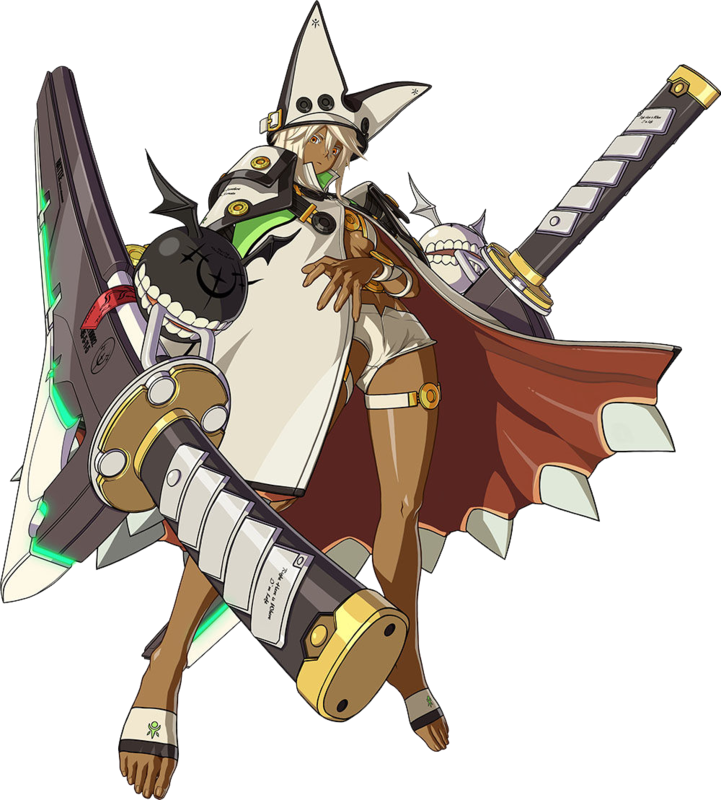 From the latest in the Guilty Gear fighting game series, Guilty Gear Xrd -SIGN- comes a figure of the last boss, the Backyard’s Messenger, Ramlethal Valentine. 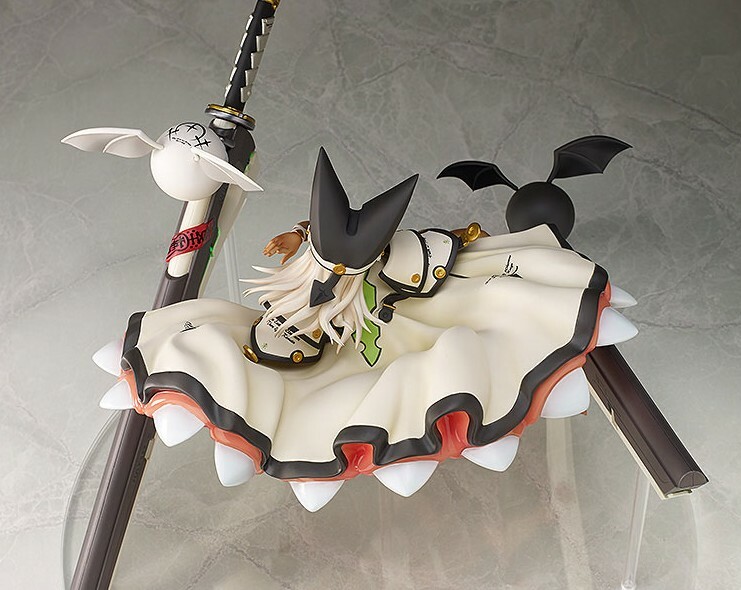 Her two giant great swords with her familiars are both included floating around her, really bringing out the atmosphere of the series in a rather large 1/8th scale figure. 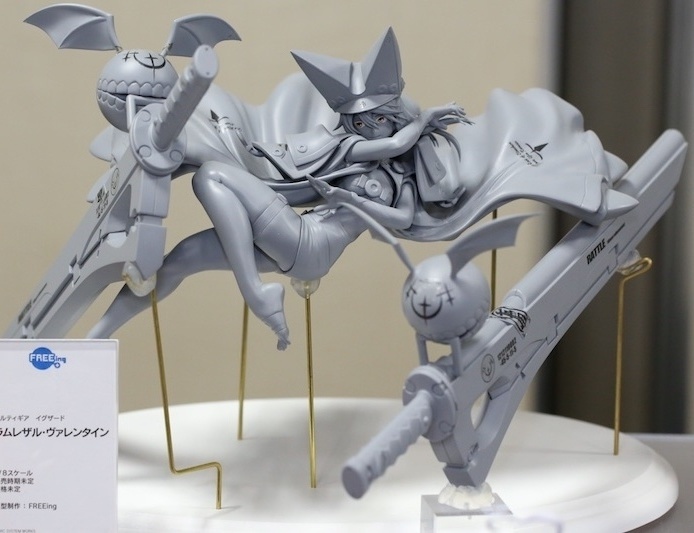 Producted by FREEing, she will be available in january 2016. 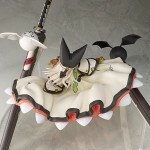 This figure is definitly awesome but I’m really disappointed about the pinning which is too much visible.